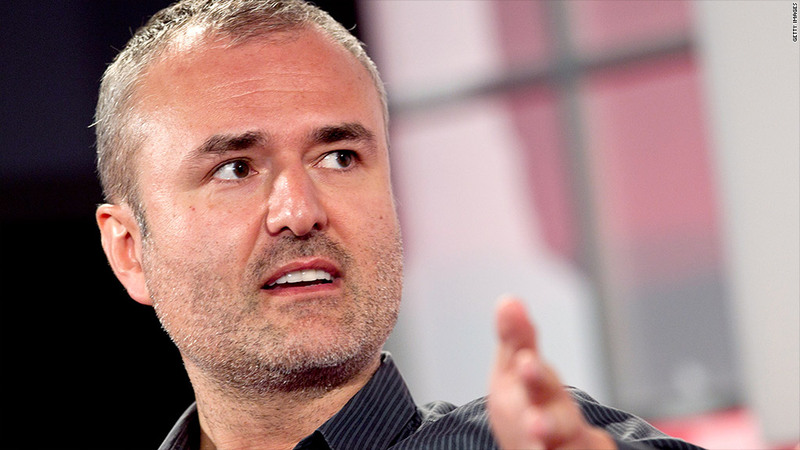 Gawker Media founder Nick Denton is stepping down as the company's president, but is staying on as CEO. Gawker's founder Nick Denton had plenty to say on Wednesday. In an over 4,000-word memo to staff, Denton announced that he would be stepping down as president of Gawker, but would be staying on as CEO at the company. "Don't get me wrong. I am not stepping down as CEO," Denton said in the memo. "I am proud of my management track record of the last decade. I am proud of what we have made together." The news also came with the announcement of a "managing partnership" board that will make decisions regarding matters at the company. The board will also include Denton. Denton, who founded the media company over a decade ago, spoke to many subjects in the long memo. Everything from highlights and analysis of the year in Gawker to some of the ways that the eight flagship blogs of the company can be better in 2015. "As a company, we are getting back to blogging. It's the only truly new media in the age of the web. It is ours. Blogging is the essential act of journalism in an interactive and conversational age. Our bloggers surface buried information, whether it's in an orphaned paragraph in a newspaper article, or in the government archives. And we can give the story further energy by tapping readers for information, for the next installment of the story, and the next round of debate." For 2015, Denton hopes that by scaling back his duties at Gawker he too can have more time to blog, something that he says brings out the best in him. "I will be a user of our platform. User-in-chief," he said wrapping up the memo. "I am going back to blogging. As are we all."